A business must register with HMRC for VAT if its VAT taxable turnover is more than the VAT registration threshold. This is currently £85,000 and will remain at this level until 31 March 2020. A business whose VAT taxable turnover is less than £85,000 can choose to register voluntarily, unless everything that is sold is exempt from VAT. at any time, it is expected that the value of taxable supplies in the next 30 day period alone will be more than the VAT registration threshold. 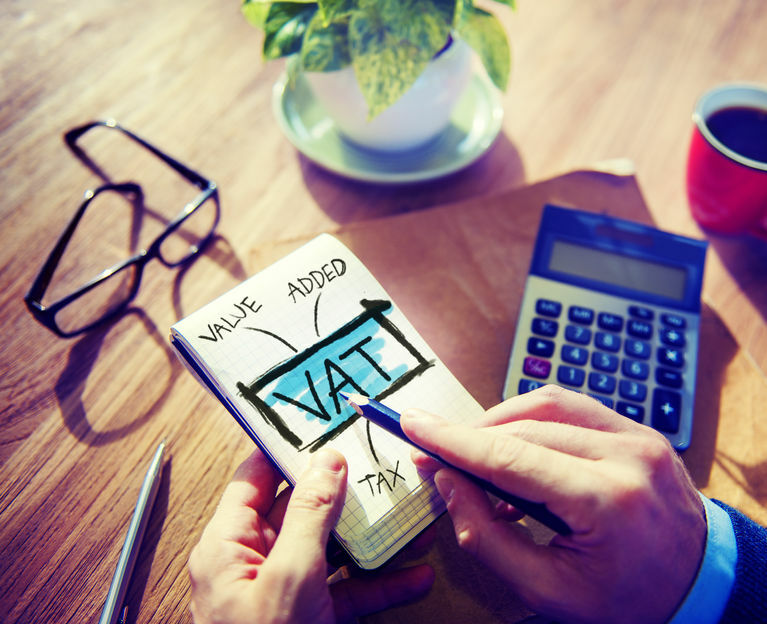 A business which temporarily goes over the VAT registration threshold, for example as a result of making a one-off high-value sale, may not have to register for VAT. This exception applies if the VAT registration threshold was exceeded in the previous 12 months, but the business can demonstrate that taxable supplies in the next 12 months will not exceed the de-registration threshold (currently £83,000). the value of exempt supplies made. Any land or buildings which are subject to an option to tax where the sale was not zero-rated must be included in taxable turnover. A business that makes taxable supplies which are below the VAT threshold can choose to register for VAT voluntarily. This will allow the business to reclaim input VAT, although the business will also have to charge output VAT. Voluntary registration can be particularly beneficial for businesses that sell zero-rated goods; reclaiming the input VAT will often generate a useful VAT repayment.